Little man has only just started school a couple of months ago and we are delighted with his progress so far. A few weeks ago, I shared a Milestone: First School Homework, he is learning to read and write very quickly and we couldn’t be happier. This week, we were called for a meeting with little man’s teacher and she described him as “talented and gifted”. 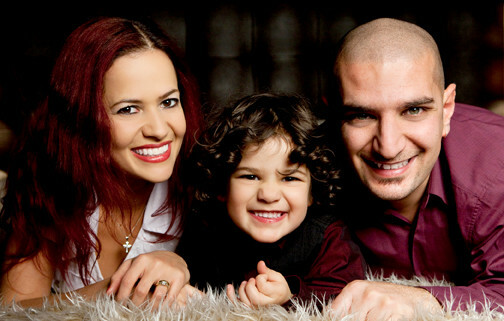 We were over the moon when he heard that our child was “special and ready to move to the next year”. What more could we ask for?! The teacher said that his reading is “excellent” and he just needs to work on his writing. Little man likes writing, however he gets a bit impatient as he can read much quicker than writing. We were sent a personalised pencil case and pencils from Great Little Trading Company that arrived at perfect timing. 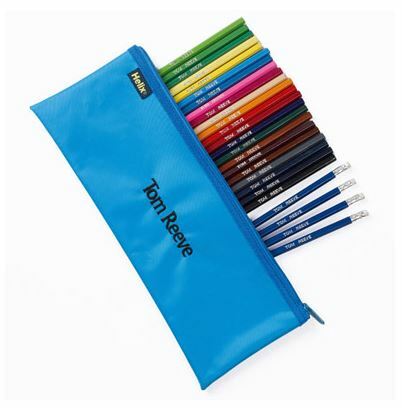 The Personalised Pencil Case and Pencils (RRP £16) features 4 named lead pencils and 22 named colouring pencils, which arrived in a named blue pencil case. We were sent a blue version for boys, however it is also available in purple for girls. You can personalise the pencil case and pencils with any name up to 20 characters, it was enough for little man’s first name and surname. Not only it is practical as little man knows exactly which pencils are his, little man loves seeing his name printed on it and it is motivating him to practice his writing skills. Little man is at reception, so he is not given any homework, however the teacher suggested that he should encourage him to write practice writing at home. 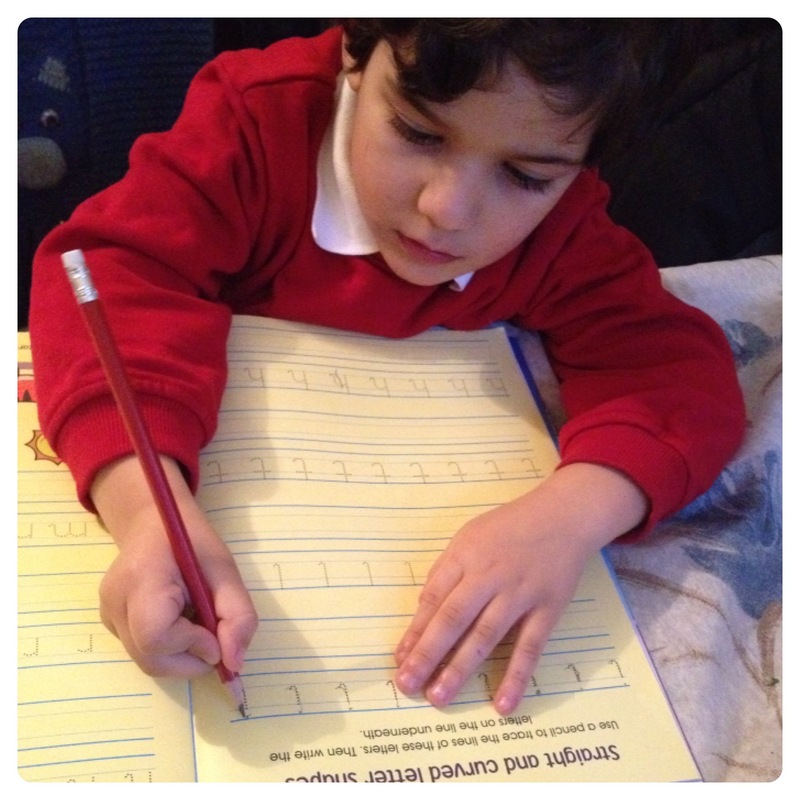 I must say that he loves writing with his personalised pencils and it is making writing more fun and enjoyable!